Holy Name Medical Center debuts the newly-expanded Russell Berrie Institute for Simulation learning, a 4800-square-foot facility where real-world life threatening scenarios unfold in a high-tech, controlled environment. 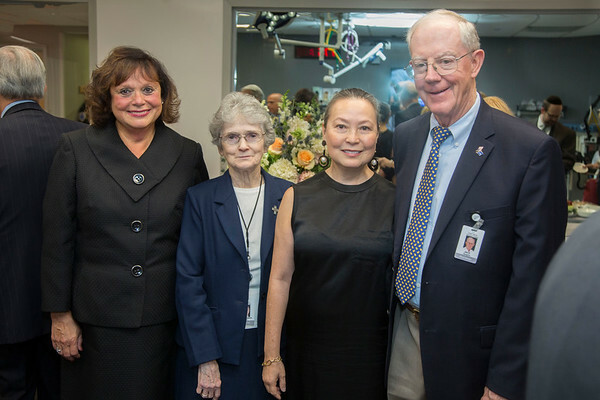 The open house and reception was held during the first-ever National Healthcare Simulation week. You may download any photo by clicking the "download arrow" at the corner of each photo.